Lawyers expect up to 4,000 female RCMP officers and staff may seek compensation for gender and/or sexual orientation abuses dating back decades to the 1970s. When Jessica joined the RCMP two decades ago, she was proud to begin a career as an IT specialist with Canada's highly esteemed national police force. "My hopes were to have a successful career to advance in my career path … and experience different types of jobs throughout the RCMP," said Jessica (not her real name). But she said that in 2011 she was forced to take stress leave for depression and anxiety after enduring innuendo, unwanted groping and sexual advances on the job. "I had a supervisor grab me and [he] kissed me. He wanted to engage in a lot more than that and I refused," Jessica told CBC News. "I loved the work I was doing, but the relationship with the supervisor was very difficult because I refused the advances. There was then bullying and intimidation and [him] mocking me in front of people. And that went on for many years." CBC has agreed to not reveal her identity because she fears retaliation from former colleagues. Jessica has never even told her closest friends or family about her experiences. But she's been paying close attention to recent allegations from women who've come forward to expose sexual harassment in the entertainment industry and politics. 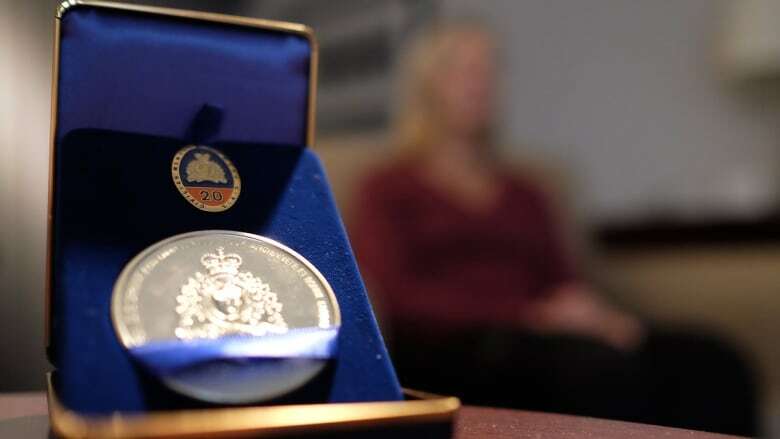 After much hesitation, she decided to come forward about her experiences at the RCMP, just one in a recent wave of women to file claims for compensation from the RCMP in numbers that are ballooning beyond anyone's expectations. "A lot of stories are coming out in the #MeToo movement," Jessica said. "I started thinking about it and it took me probably six, seven months of slowly taking some notes of things I was remembering to finally come forward." In 2016, the RCMP delivered a formal apology to female RCMP members and committed to a range of anti-harassment training and enforcement as part of a settlement in two class-action lawsuits. After a judge approved a plan last spring to settle a class-action lawsuit on behalf of female RCMP officers, the federal government originally set aside $100 million for compensation. The court set a filing deadline of Feb. 8. This is the first gender harassment class-action settlement in Canada. 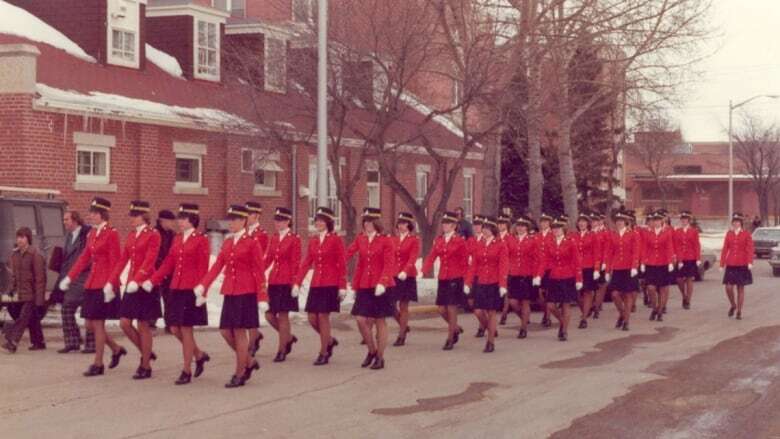 Officials predicted between a few hundred and 1,500 female RCMP employees might file claims for gender discrimination and sexual harassment dating back to the 1970s. 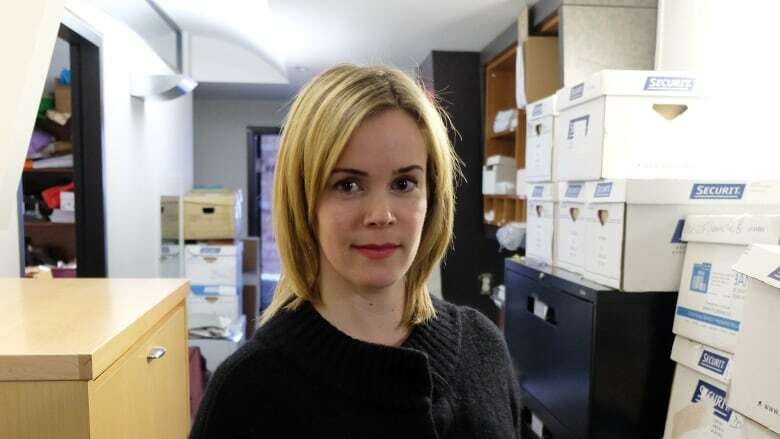 It's been "all hands on deck" at the offices of lawyers assisting claimants, said Megan McPhee, a Toronto-based lawyer who represents one of two former RCMP officers who launched the class action. McPhee said there are approximately 2,400 claimants right now and said she "wouldn't be surprised" if it was 3,000 or 4,000 by the time the process was completed. "I think that what we're really seeing is there's been a change in the environment since this settlement was first negotiated," McPhee said. "The discussions about Harvey Weinstein and the Hollywood coverage, the surge in the #MeToo movement and the changing conversation has prompted a lot of women to think long and hard about their experience and to think about sharing that experience." David Klein, the B.C. lawyer who represents the second plaintiff in the class-action said "the new awareness is assisting women in coming to grips with what happened and speaking out about it and making claims." Many women inside the RCMP have long feared retaliation and workplace reprisals. But according to these lawyers, claimants now coming forward allege a wide range of workplace abuses, from name-calling and bullying to discrimination and denial of promotion to sexual assault. As many as 20,000 women who worked at the RCMP between 1974 and 2017 are eligible to file claims. The lawyers say approximately half of the current claims submitted have been filed by women who still work at the RCMP. With the February filing deadline looming, lawyers are scrambling to process the high volume of claims. They are now asking the federal court for a 100-day extension to allow any women who register by the deadline more time to complete their submission, a proposal supported by the Crown. McPhee said the claims process takes considerable time and can be emotional and even traumatic for some women who have only recently decided to come forward. "Some of [the women] are suffering from PTSD. As they relive these issues, they're having to seek psychiatric support. And so it's taken a lot longer than any of us had anticipated to go through and to file these claims," McPhee said. The federal government said there is no cap on its compensation fund, and that it is prepared to cover costs even if the number of claims winds up being double or triple the original estimates. "Every claimant who is determined by the Independent Assessor to be eligible for compensation will receive the amount they are entitled to," said Andrew Gower, spokesperson for Public Safety Canada, in an email to CBC News. "If, in the future, it is determined that additional funds will be required to continue to meet this important obligation, the necessary steps will be taken to allocate the appropriate amount of additional resources." For Jessica, filing her claim is about seeking recognition for a derailed career. "It was important to me to do that. First of all, for me to heal. I'm not doing this for the money. I'm no longer in that environment, but … it's still inside me, bottled up ... so many things I've never told anyone."